CSC is one of the world’s leading consultancy and IT organisations. CSC helps customers apply information technology in order to achieve the envisaged strategic, tactical and operational results. 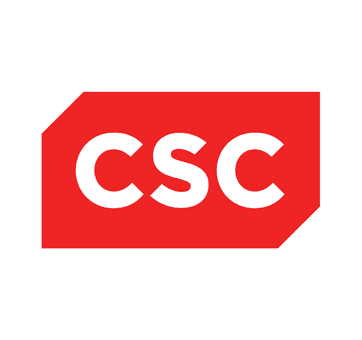 CSC employs about 100,000 people around the world. The CSC office in the Netherlands is based in Utrecht, with 750 employees who stand out for their professionalism, customer focus and innovativeness. Mark van Dijk is CEO of CSC Netherlands. Do you want to receive more information about CSC or hear what Mark thinks of his pension at BeFrank? Then contact Mark via mdijk@csc.com.